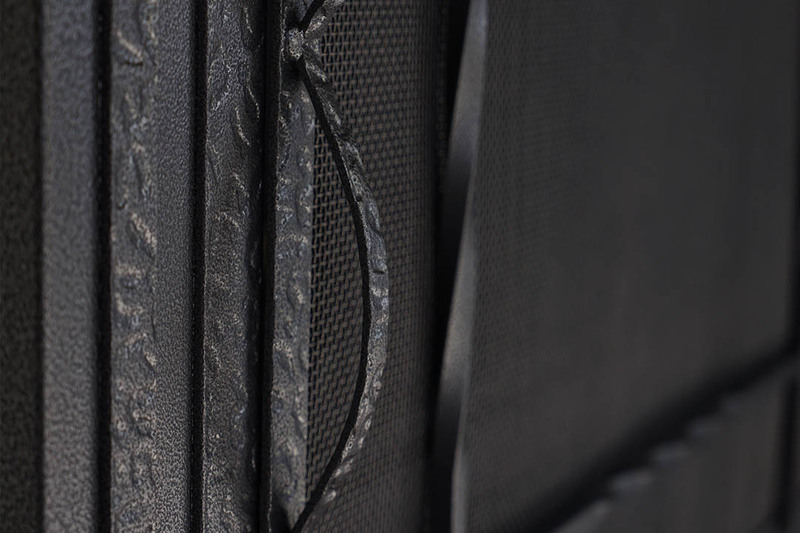 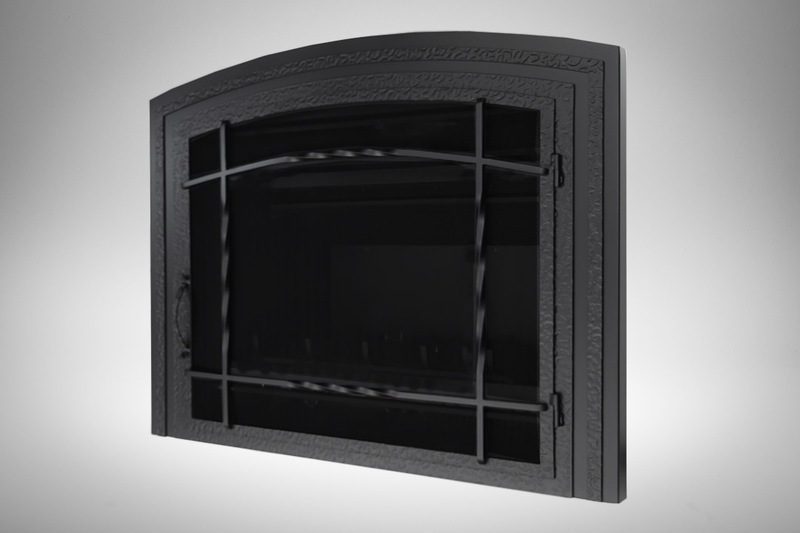 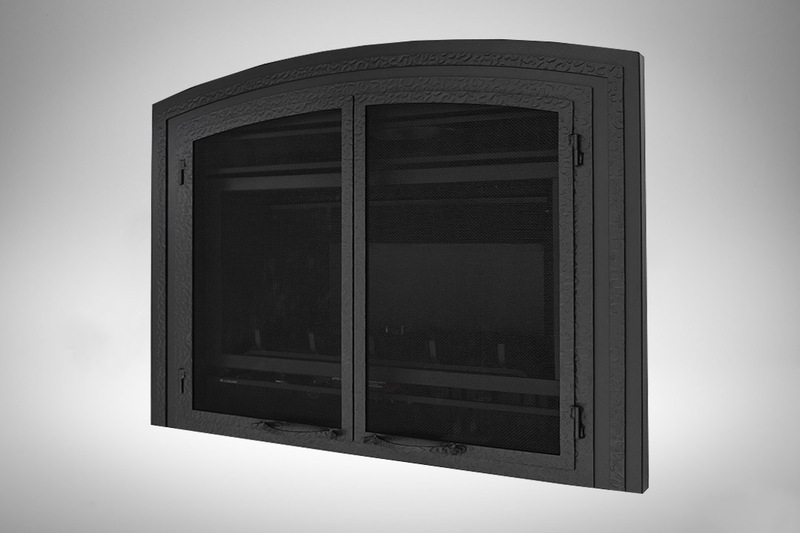 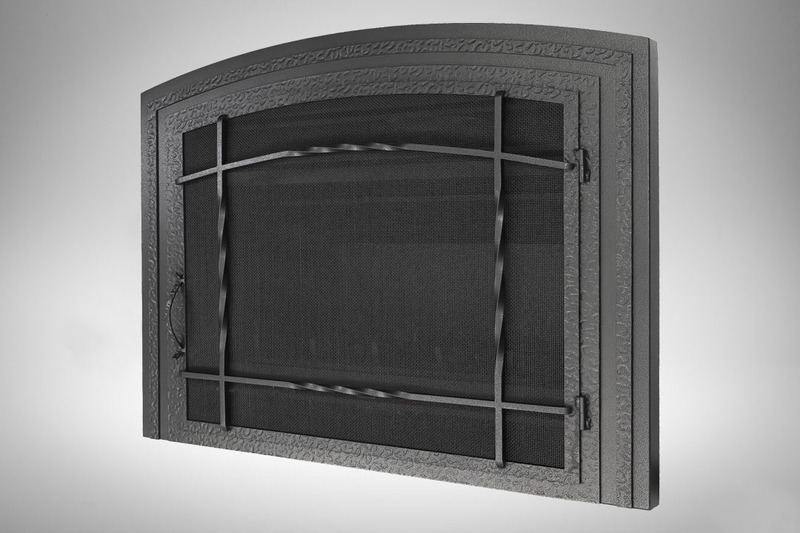 Quality, Design, and Dependability are at the core of every Archgard fireplace. 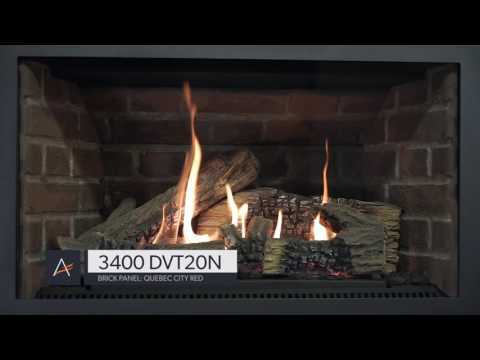 The affordable 3400 DVTR20N is no exception. 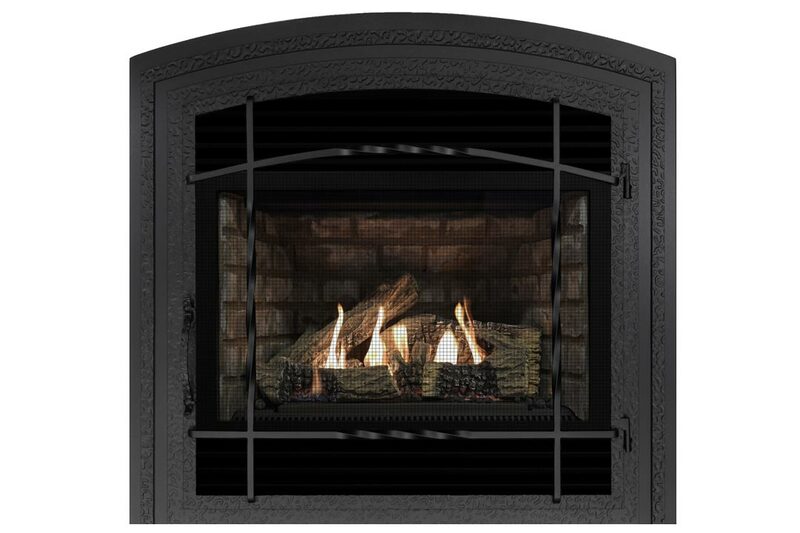 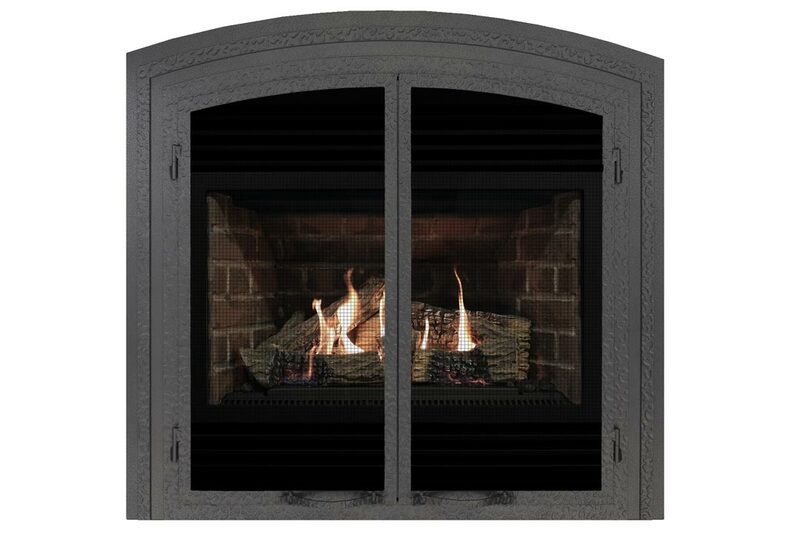 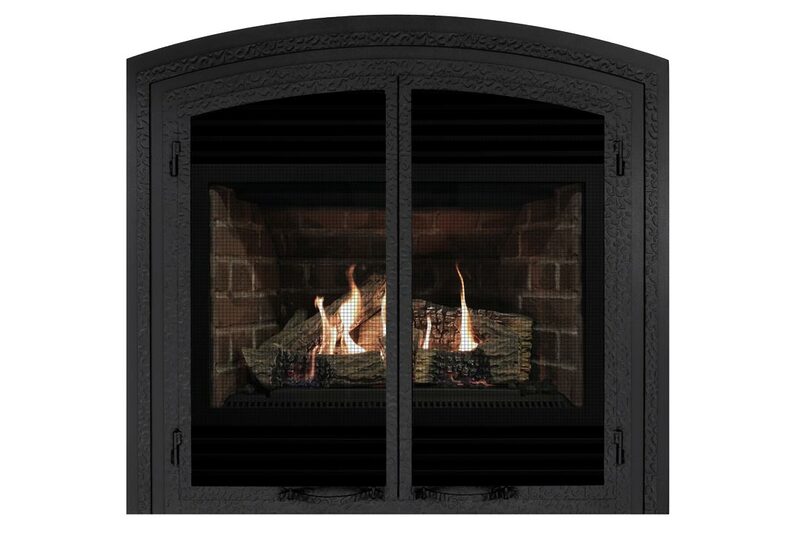 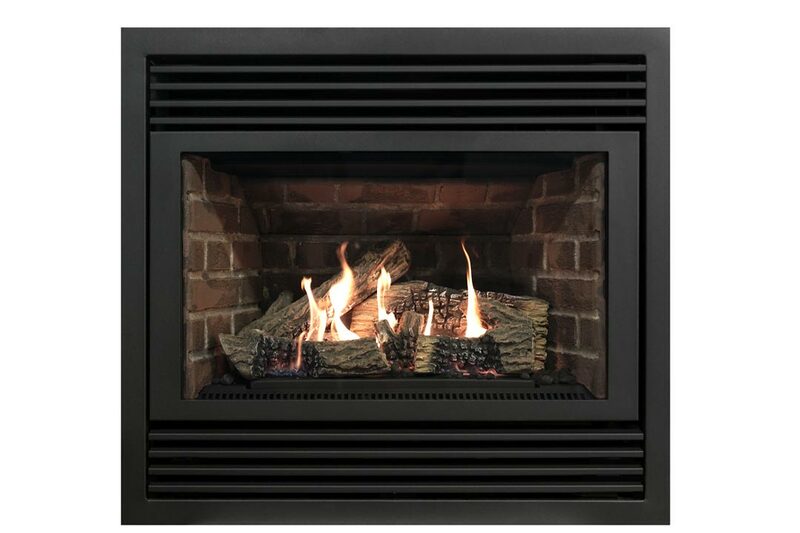 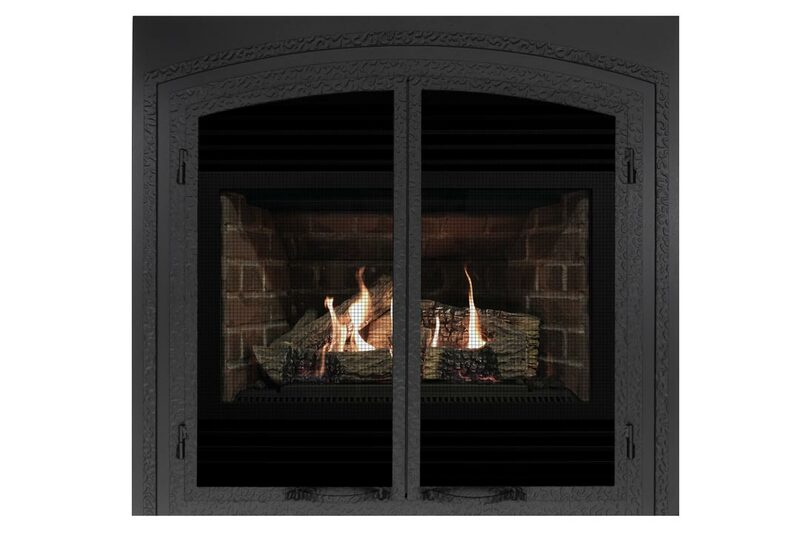 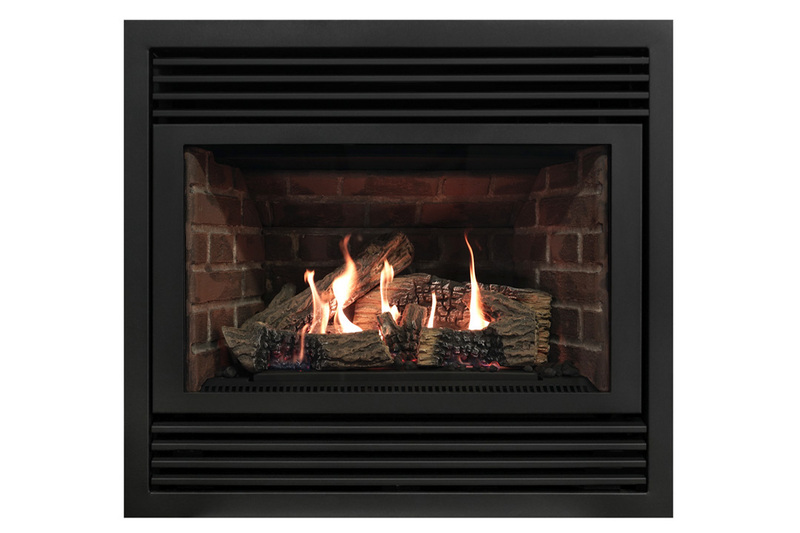 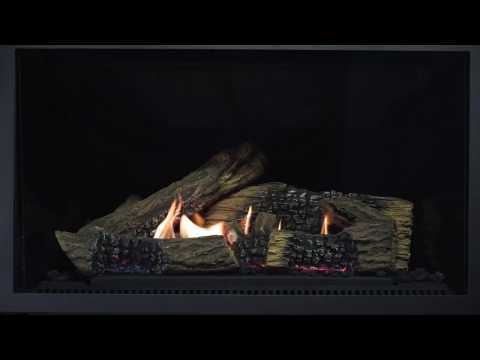 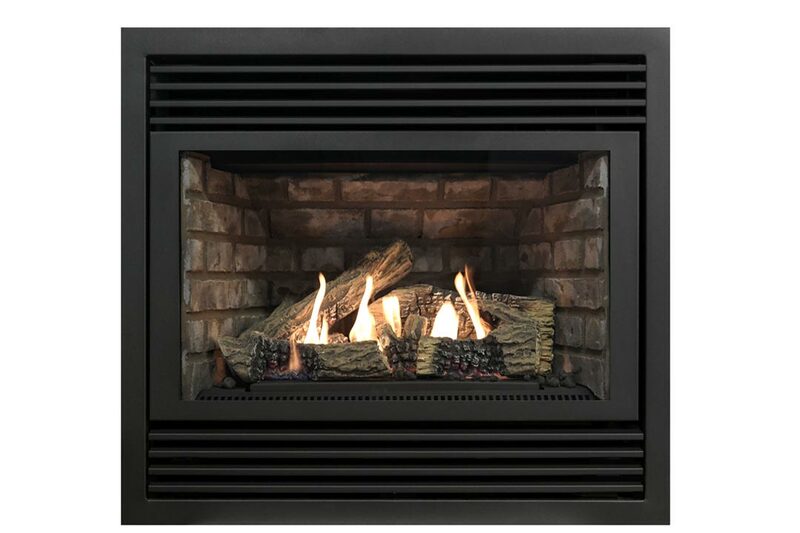 This 20,000 BTU heater rated direct vent gas fireplace will fit any budget. 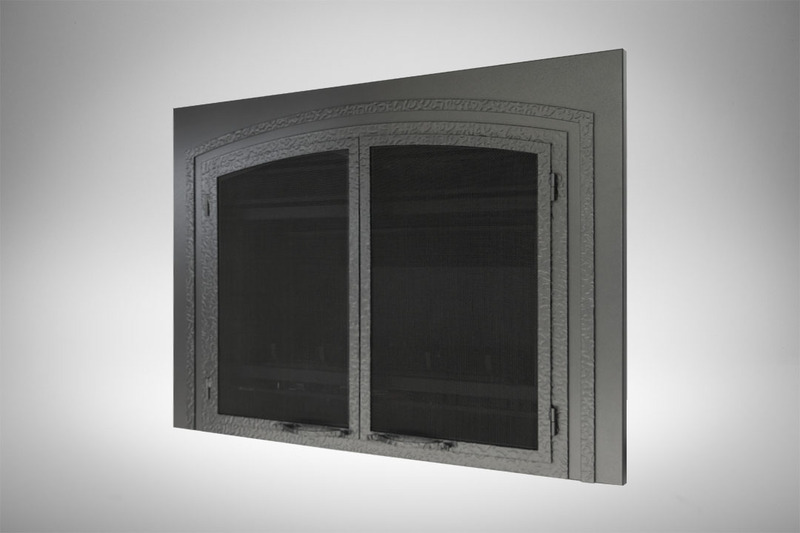 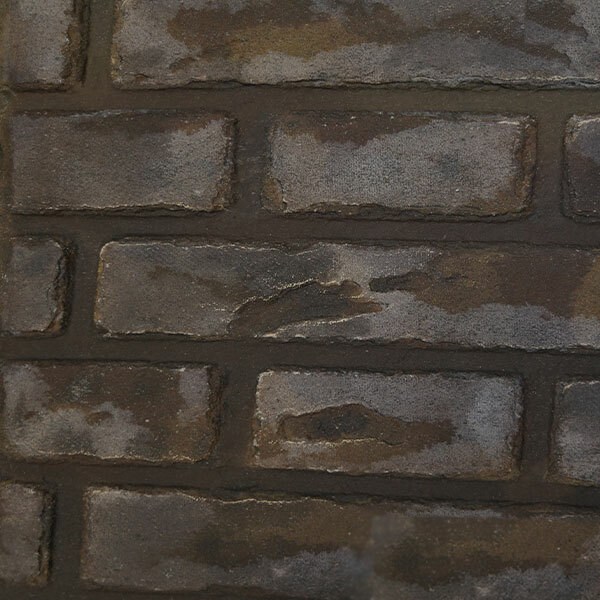 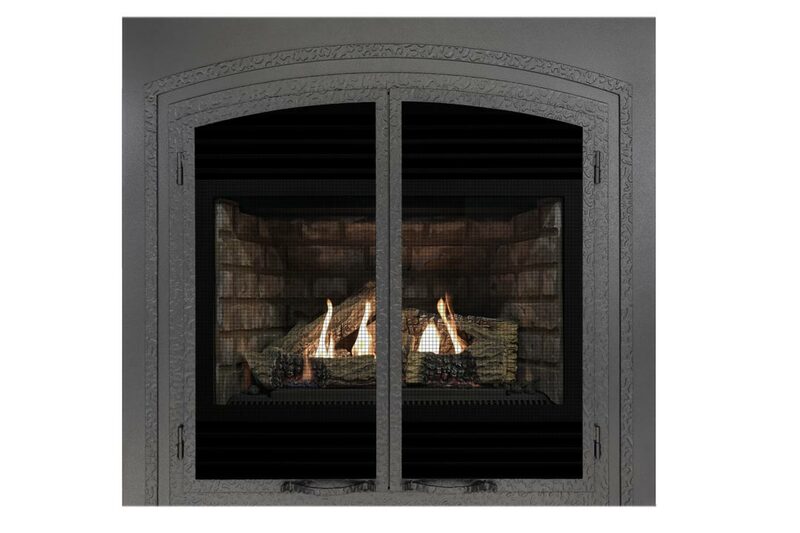 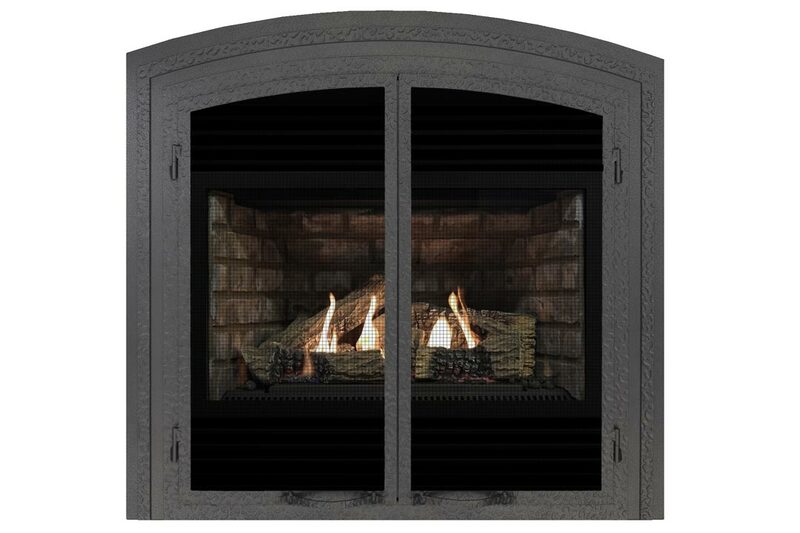 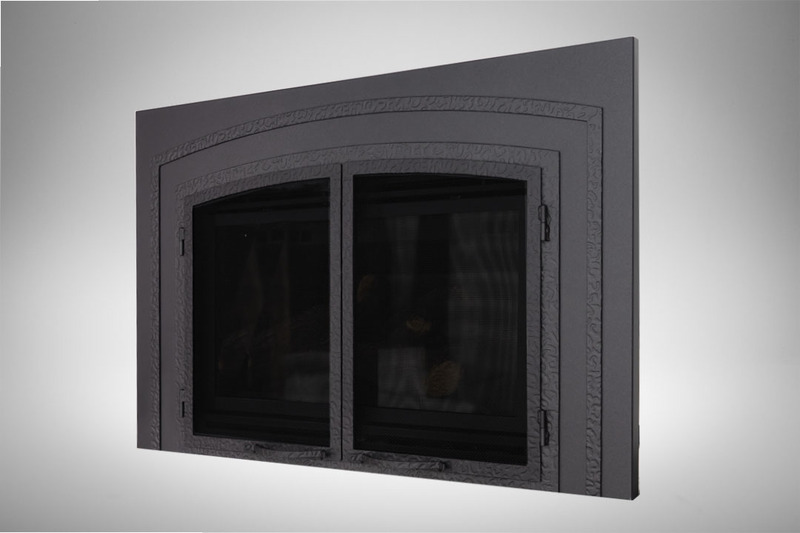 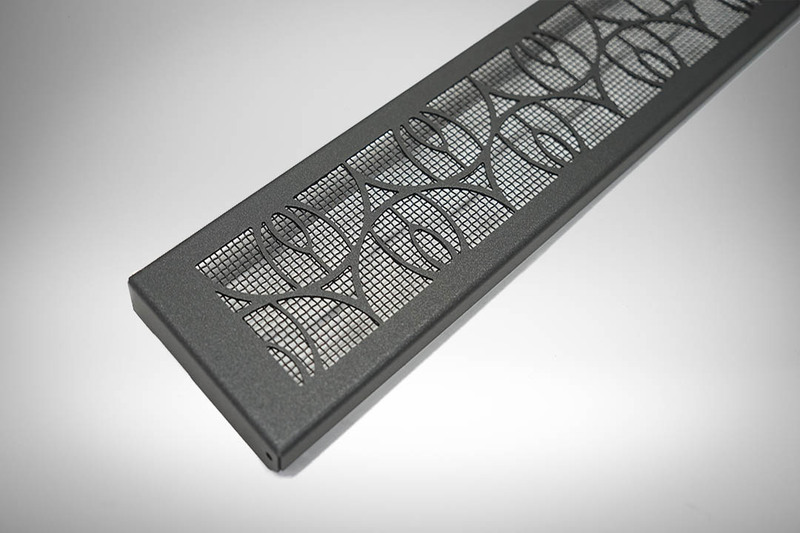 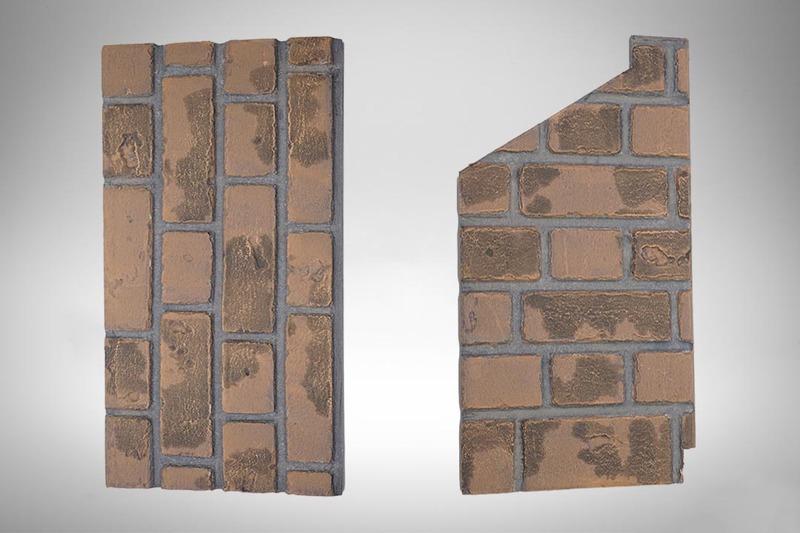 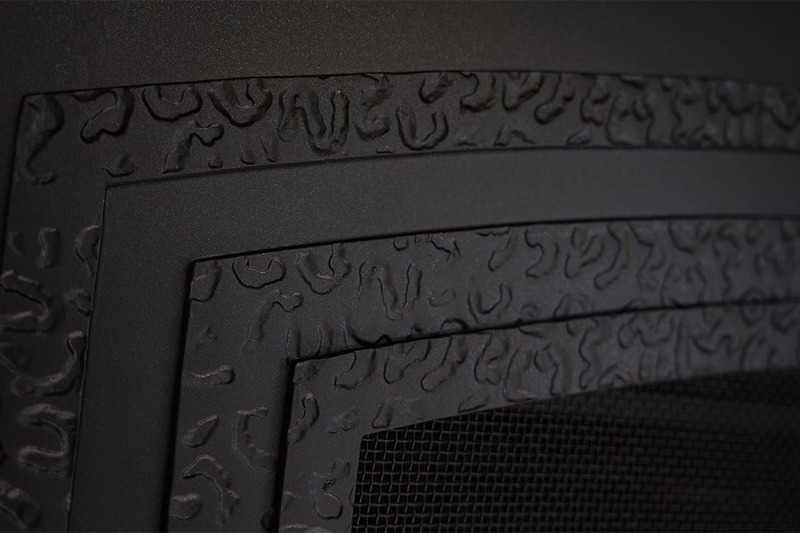 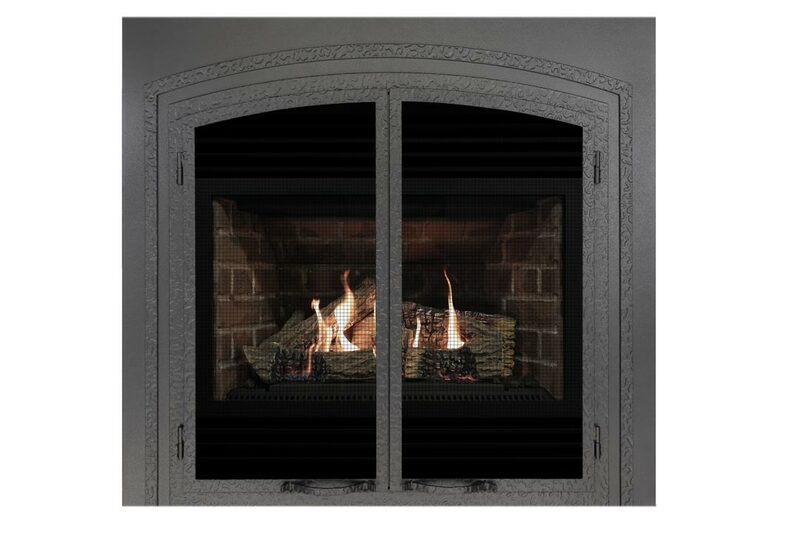 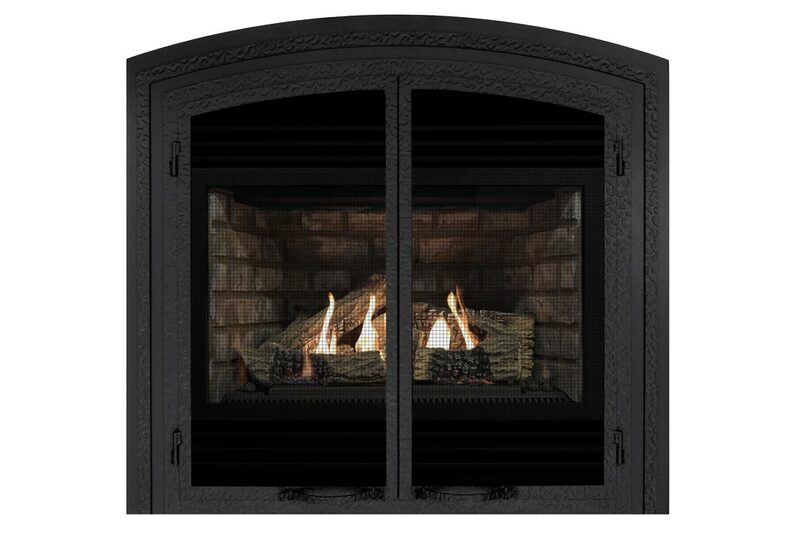 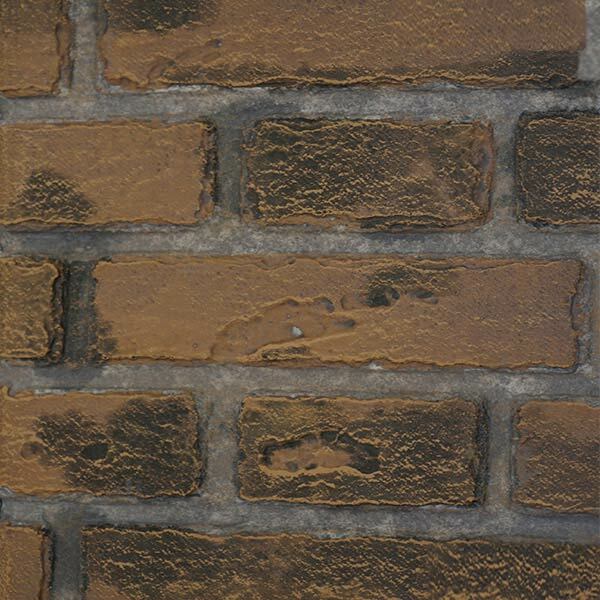 Customize your fireplace by adding optional variable speed heat distribution fans, Quebec City Grey or Quebec City Red brick panels, or or the robust Eternal Flame Reflective Ceramic Glass. 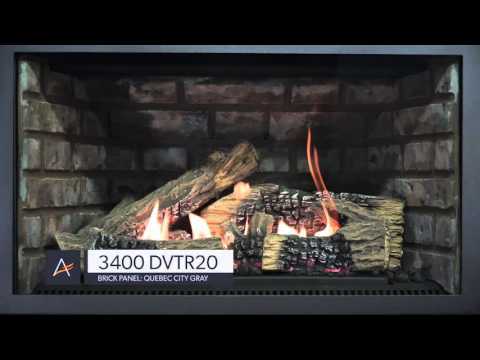 Whether you’re renovating or concerned about the environment, the 3400-DVTR20N is the ideal solution for your home.